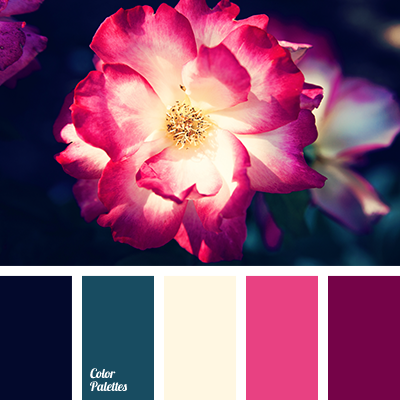 Beautiful, delicate and touching palette. 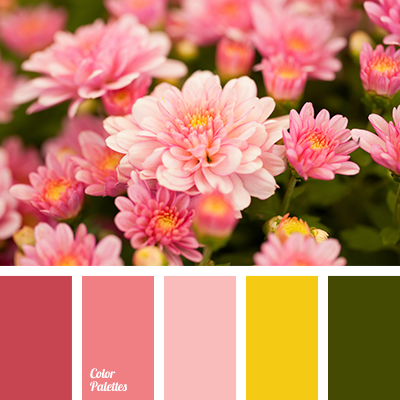 Romantic shades of pink color harmonize with green and canary yellow. 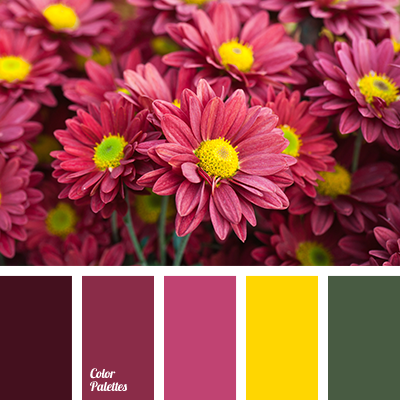 In general this combination provokes only positive emotions, easy and cheerful mood. 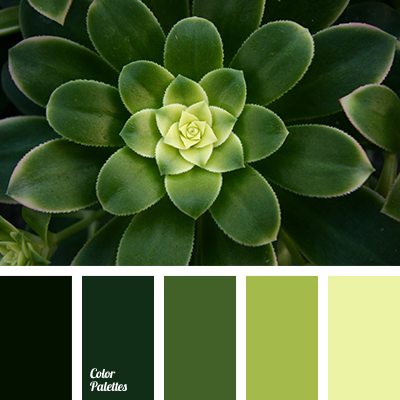 That is why it can be used in interior as therapy – in order to lift up the mood and positive spirit. It is recommended to use in kitchen, living-room, and bedroom design. 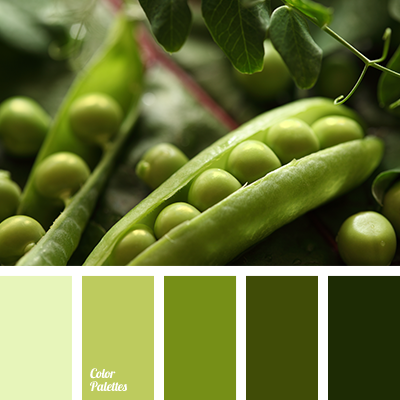 color gamma for wedding, color of green leaves, crimson, light green, lilac, mustard yellow, pale light green, pale pink, pastel pink, shades of green, shades of pink, soft colors for wedding.